Alabama will become the third state in the country to allow the use of nitrogen gas to execute prisoners — a method that has never been used before. The Associated Press reported that Gov. Kay Ivey signed a bill last month that would allow the use of nitrogen hypoxia if lethal injection drugs aren’t available or are ruled unconstitutional. 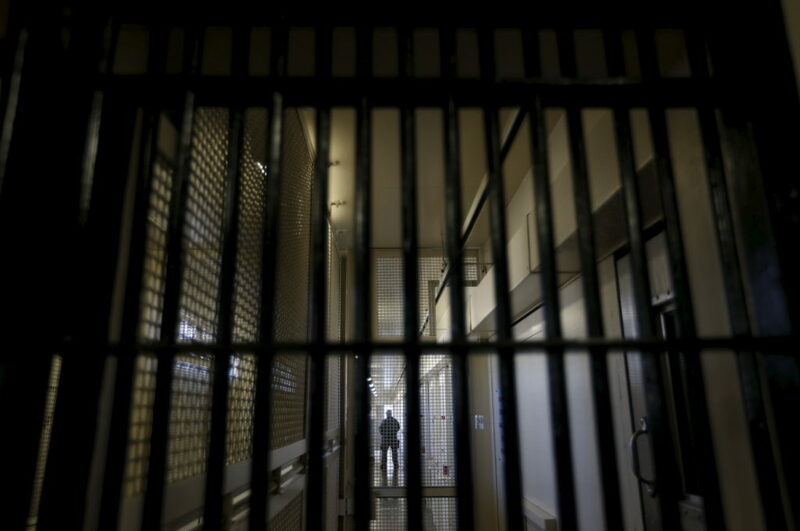 Nitrogen hypoxia would force inmates to only breathe nitrogen, an inert gas, which causes oxygen depletion in the blood stream, the AP said. Alabama’s decision to authorize nitrogen hypoxia has raised questions about the ethics behind using untested execution methods. 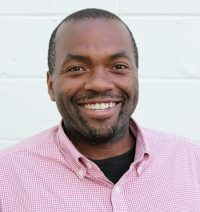 State Rep. Jim Hill and other supporters have argued that the method is humane and could lead to peaceful deaths, the Advertiser reported. Opponents say it is risky since it has never been tested. Similarly, when Nevada and Nebraska pushed for the country’s first fentanyl-assisted executions last year, doctors and death penalty opponents argued that they could result in painful botched executions since such methods had never been tested, according to the Washington Post. Nebraska has already made plans to execute an inmate using a mix of drugs including fentanyl, but it has not yet set a date. Meanwhile, Nevada’s state Supreme Court will hear oral arguments in May about whether to allow the use of fentanyl and other drugs for executions. A caravan made up of hundreds of Central American migrants is moving northward through Mexico, hoping to reach the U.S. border to ask for asylum. The group, the majority of them from Honduras, was organized by the volunteer group Pueblos sin Fronteras. 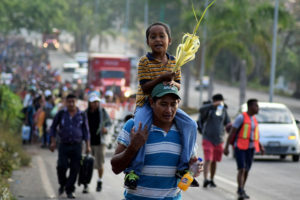 The organization told Adolfo Flores of Buzzfeed News, who has been following the procession, that they hope the size of the group is enough to dissuade interference from Mexican authorities, cartel groups and smugglers, all of whom have been flagged by immigrant advocacy groups for their abuses against undocumented migrants. As has been the case with the waves of Central American migrants fleeing their countries in recent years, they’re often leaving their home countries due to violence, poverty and political unrest. This latest group started from Tapachula, Mexico, close to the border of Guatemala. As CNN pointed out, this is the fifth caravan spear-headed by the advocacy group, though organizers say it’s the biggest one yet. It remains to be seen how U.S. authorities will respond to the caravan once it reaches the U.S. border. But President Donald Trump aired his frustrations about the group on Twitter this past weekend, including posting misinformation about the nation’s immigration policies. On Sunday, Trump tweeted that ‘“caravans’ coming” and that Republicans ought to exercise a “Nuclear Option to pass tough laws NOW. NO MORE DACA DEAL!” Later he suggested the people in the caravan were “trying to take advantage of DACA.” On Monday, he continued to lash out against the caravan and Mexico on Twitter. Though Trump connected the caravan to a deal on the Deferred Action for Childhood Arrivals program, many of the Central American migrants probably wouldn’t qualify for the granted protection under the program, which protects young immigrants brought to the U.S illegally as children. Dozens in the caravan said so as much, when they spoke with Flores. 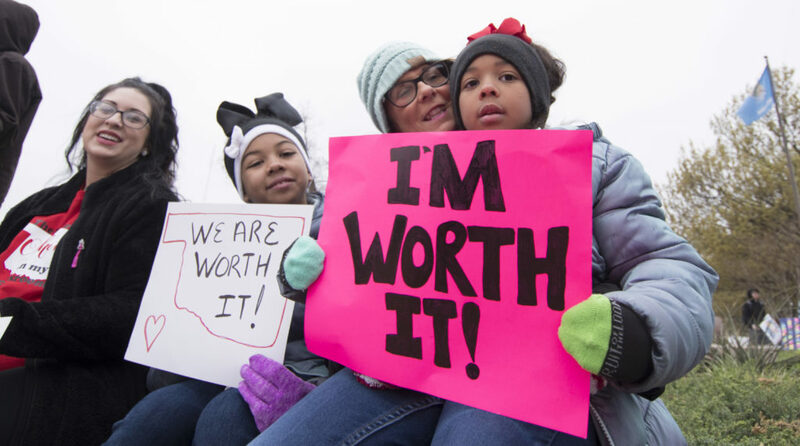 Natalie Armstrong (left) and her two daughters Payton and Payzlyn, along with her mother Katrina Sinor rally along with thousands of teachers at the state capitol on April 2, 2018 in Oklahoma City, Oklahoma. Photo by J Pat Carter/Getty Images. Thousands of Oklahoma teachers protested at the state Capitol on Monday, the start of what was expected to be several days of walkouts over teacher pay and a lack of education funding. 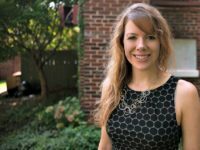 As the PBS NewsHour’s Victoria Pasquantonio has reported, the teachers have rejected a bill from the state legislature that would raise the average teacher’s pay by about $6,000, and add $50 million to education funding overall. The teachers, whose salary ranks 49th nationwide, said that wasn’t enough. They haven’t received a pay raise in 10 years, according to Randi Weingarten, the president of the American Federation of Teachers. Teachers in Oklahoma began organizing around demands for better pay following a successful teachers’ strike in February in West Virginia. Teachers there went on strike for nine days before they reached a deal with state legislators to raise their pay by 5 percent and stall a hike in health care costs. The demonstration has also inspired action in Kentucky, where schools in 21 counties closed Monday to protest school conditions, and in Arizona, where teachers have rallied at the state Capitol demanding a 20 percent pay increase. Weingarten said she expected these kinds of strikes to continue. The New York Times reports that the bill, which is expected to pass the country’s Senate this week, would punish people who create and share misleading information with up to six years in prison. It would also apply to people who spread false reports inside and outside the country if Malaysian citizens are affected. If approved, the measure would be the first of its kind in the world. 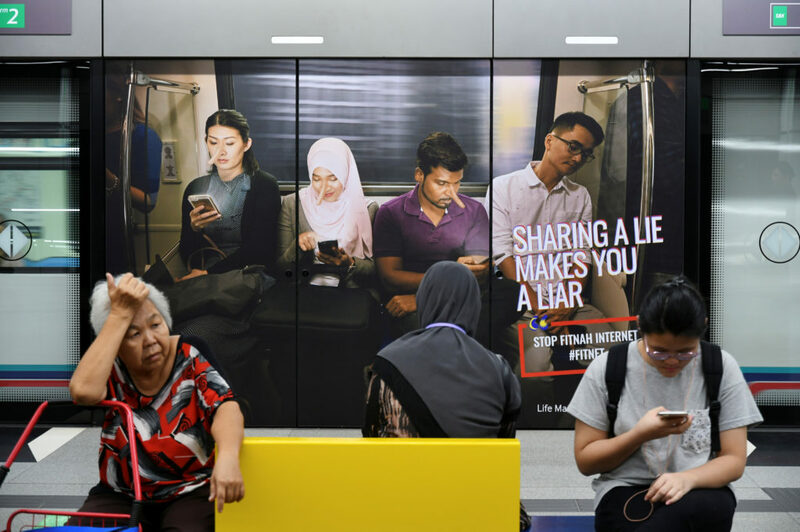 The decision in Malaysia comes as other countries in Southeast Asia, such as Singapore and the Philippines, are also weighing how to address the spread of “fake news,” Reuters reports. It also comes as the U.S. is weighing its own election security ahead of the 2018 midterms. Law Minister Azalina Othman Said argued that the Malaysia law aims to protect the public from misinformation while allowing freedom of speech. But critics, including opposition lawmaker Lim Guan Eng, say the measure would lead the country closer to dictatorship. A cup of coffee rests on a counter at a Starbucks coffeehouse. REUTERS/Mohammad Khursheed/File Photo. A Los Angeles judge has ruled that brewed coffee in California must carry a cancer warning. The ruling was the result of 2010 lawsuit against Starbucks and about 90 other coffee sellers in The Golden State. The case, filed by the Council for Education and Research on Toxics, hinges on a California law from 1986 that requires warnings in situations where chemicals known to cause cancer or birth defects are present. Coffee sellers in California must now either add the warnings or prove that their product won’t cause at least one extra case of cancer for every 100,000 people who consume the hot beverage, which would require decades of study. If they cannot, then the coffee makers face civil penalties amount to $2,500 per Californian exposed each day, dating back eight years to when the lawsuit was filed. 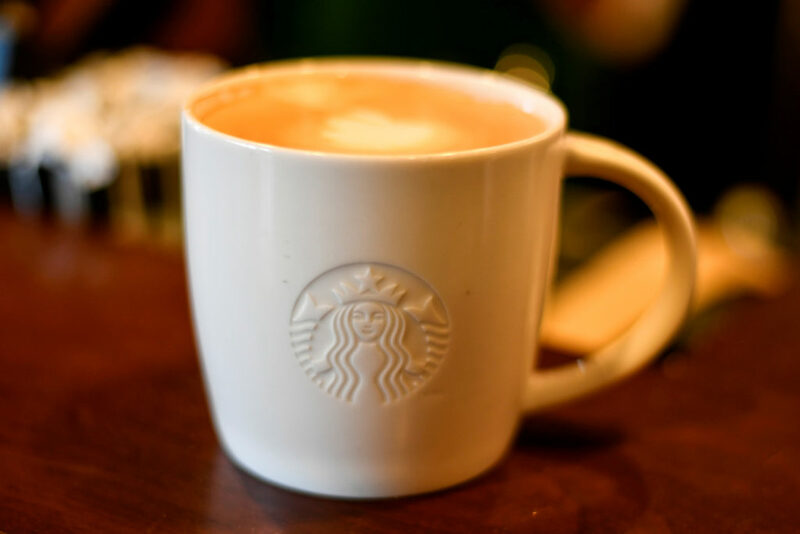 “Coffee has been shown, over and over again, to be a healthy beverage,” William Murray, president and CEO of the National Coffee Association, told the Associated Press in reaction to the decision. The cancer-linked chemical in question, acrylamide, doesn’t only form in roasted coffee, but many foods cooked above 250 degrees Fahrenheit, along with cookies, potato chips, breakfast cereals, prune juice and almost anything slapped onto a barbecue. Burning cigarettes make acrylamide too. It’s formed when food is cooked at high temperatures, causing some carbohydrates to chemically react with asparagine, a naturally-occuring amino acid. When acrylamide enters our cells, it can create chemical byproducts that mutate DNA and could ostensibly lead to cancer. This isn’t the first time businesses in California have had to add warnings about acrylamide to their products. The Metzger Law Group, who is behind the coffee lawsuit, also sued McDonald’s and Burger King in 2002 over the amount of acrylamide in their fried products. The legal action expanded to include potato-chip makers, like Frito-Lay and Kettle Foods, and french fry producers like Heinz in 2005. Fried potatoes possess some of the highest levels of acrylamide found in food products. That case ended in a settlement in 2008, wherein the fast-food chains agreed to add cancer warnings about french fries and pay small civil penalties. The chip and french fry makers agreed to reduce acrylamide in their foods and pay close to $4 million in penalties and costs. If you look at this list of individual food products and their acrylamide levels, you’ll find coffee doesn’t rank among the highest. Some Californians want Gov. Jerry Brown and state legislators to issue an exemption for their morning cup of joe.